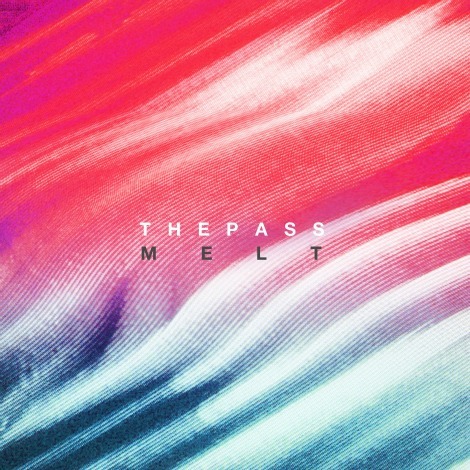 While in LA last week, I saw some rumblings on my social feeds about some new music from Louisville, KY’s band The Pass. If you read this site, you’ll know this band generally gets a free pass for coverage, but for good reason. I’ve loved just about ever track they’ve sent me. I also think that their video “Vultures” was one of the most creative examples of how to get written about on music blogs, an example I’ve mentioned as much as possible on music panels. Their latest is another new track off their upcoming release of Melt (November 6th via SonaBlast Records! ), called “Alone Again” paired with a video for a song we heard in July called “Without Warning” (below). Check out “Alone Again”. So stoked to be hearing new music from The Pass in “Without Warning”, off the bands second LP, Melt. I played the hell out of their first record I Burst, and if this song is an indication of the whole record, I’ll do the same for this album. 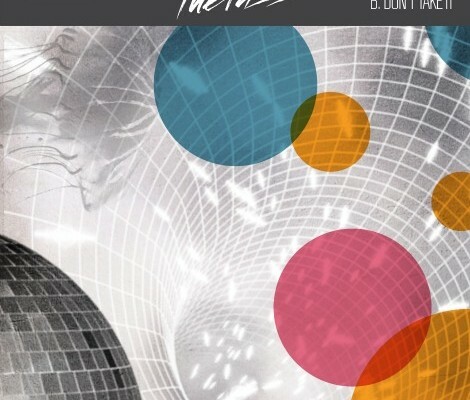 For fans of funky electro good on a mixtape with Cut Copy. “Walk Away” by The Pass. Made by and found at We Listen For You. The Pass – “Walk Away” Music Video from Visual Space Media on Vimeo.